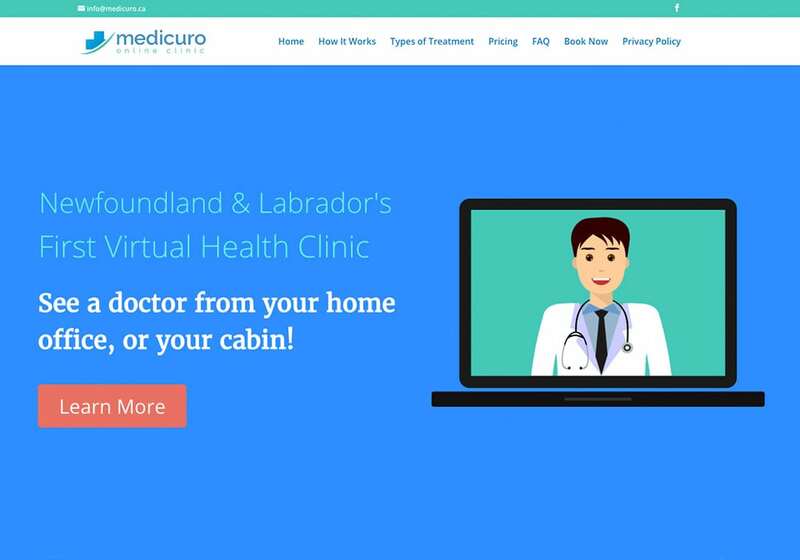 Medicuro - Sevenview Studios Inc.
Medicuro is Newfoundland & Labrador’s first virtual health clinic. We worked closely with the client to design the website, develop the name, branding & logo. The website includes a live chat system where the patient can connect with their doctor instantly, or set up an appointment. 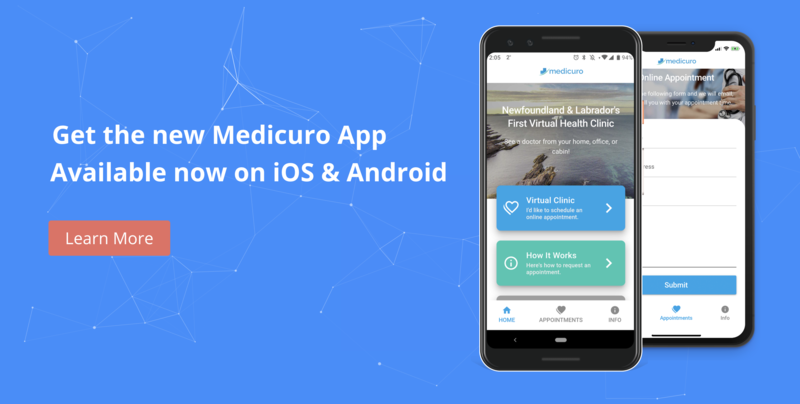 We also designed and developed an appointment app for iOS and Android that allows clients to send a quick appointment request through an online form.